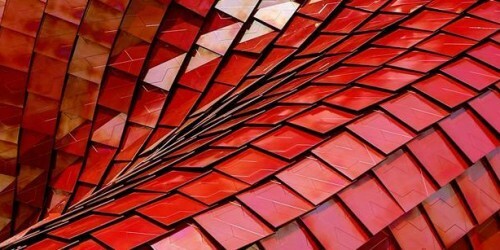 Take a central role at the Bank of Canada. Reviewing the Monetary Policy Framework. Promoting a stable and efficient financial system. 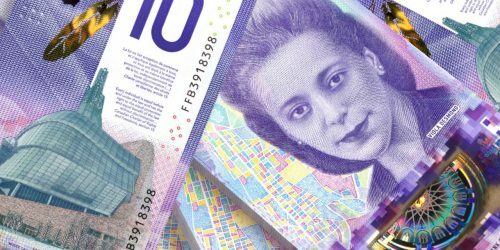 Explore and share the $10 polymer bank note featuring Viola Desmond. 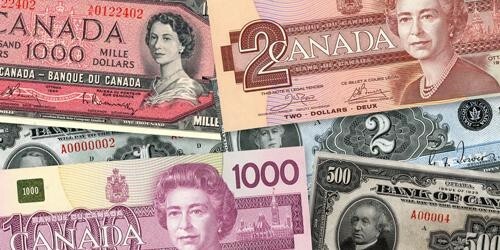 Find out what removing legal tender status means and which bank notes are affected. Browse and filter Bank of Canada publications by author, JEL code, topic and content type. 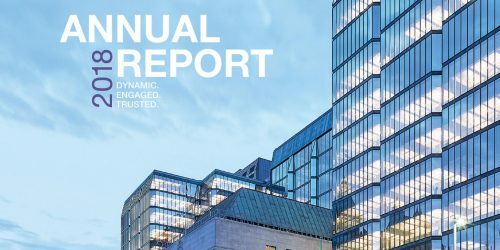 The Annual Report outlines the Bank’s activities and achievements in 2018. 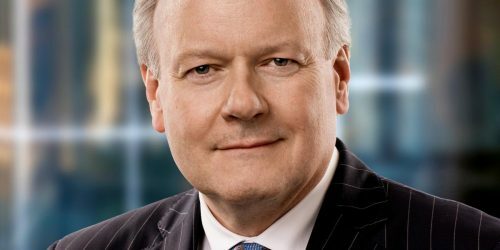 It includes the financial statements and a message from Governor Stephen S. Poloz. Understanding digital currencies and related financial technologies is an important part of our research agenda. Browse and filter Bank of Canada press content by topic, author, location and content type. These forecasts are provided to Governing Council in preparation for monetary policy decisions. They are released once a year with a five-year lag.